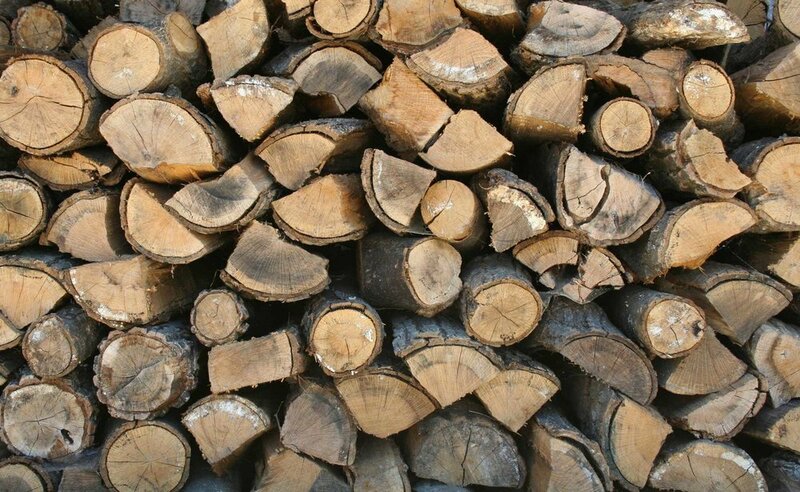 Forno Piombo manufactures the highest quality wood fire ovens in the world. 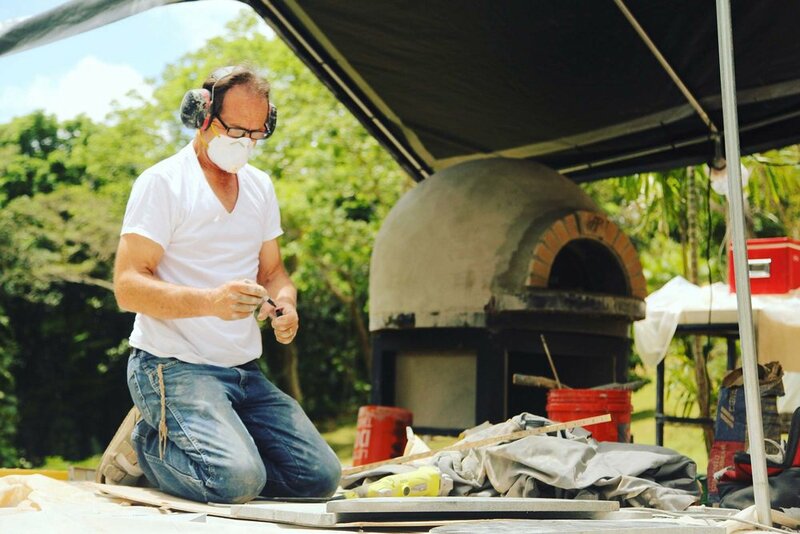 Forno Piombo creates the most versatile wood fired ovens in the world. 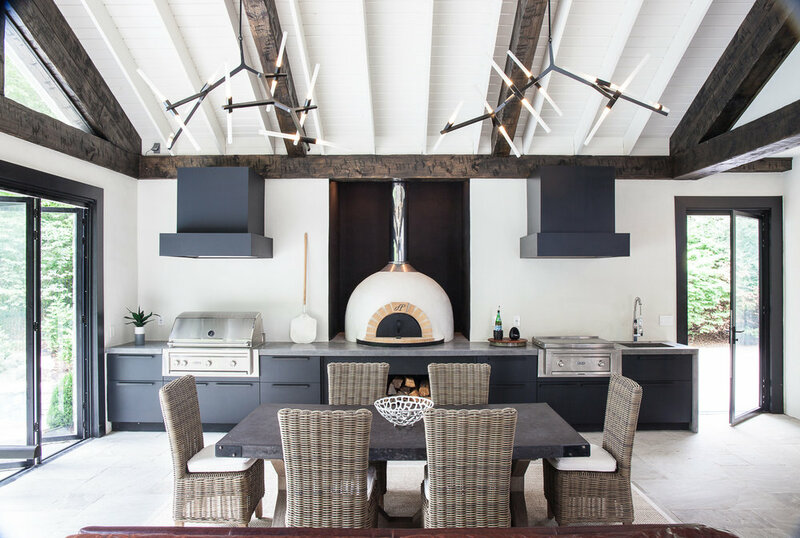 Our Tuscan inspired ovens support a wide variety of culinary styles, and allow the user to experience full control and maximum creativity. Forno Piombo ovens will last forever, and we offer a lifetime guarantee to back it up. 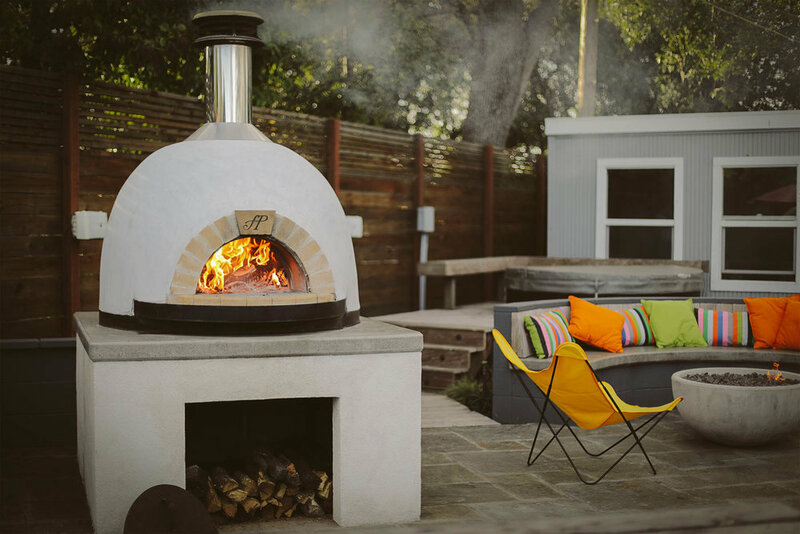 Forno Piombo's ovens are built in the heart of the Napa Valley. All of our materials are sourced locally, and we do all of our own fabrication and manufacturing. 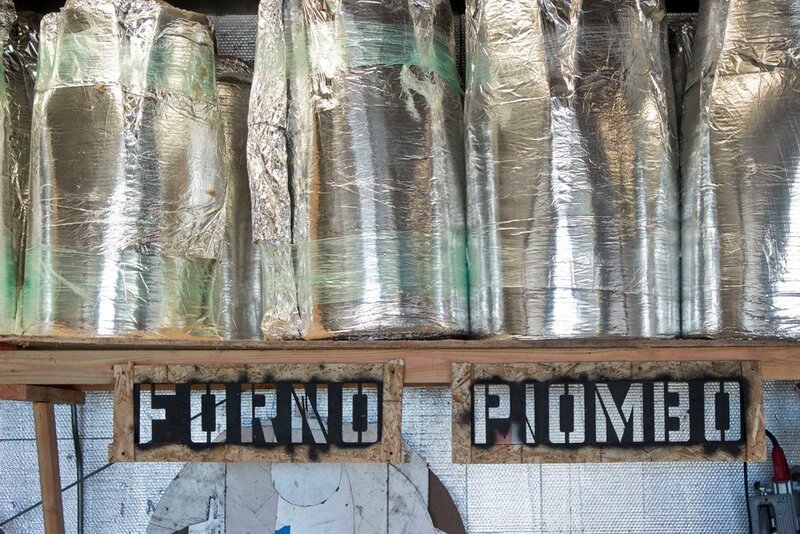 Every component in a Forno Piombo oven is built here in the U.S.A. This helps us ensure you are receiving the highest quality and best performing wood fired oven on the market. Forno Piombo offers lifetime support for all of our clients. Once you purchase an oven from us, you become family. We are constantly updating our website and YouTube channel with new recipes, along with tips and tricks from world class chefs. We also offer wood fired cooking classes for all of our members. These classes are an excellent way to learn first hand from the pros. Send us a message! We check our email regularly and someone will get back to you quickly! If you have an immediate question feel free to give us a call at the number below!